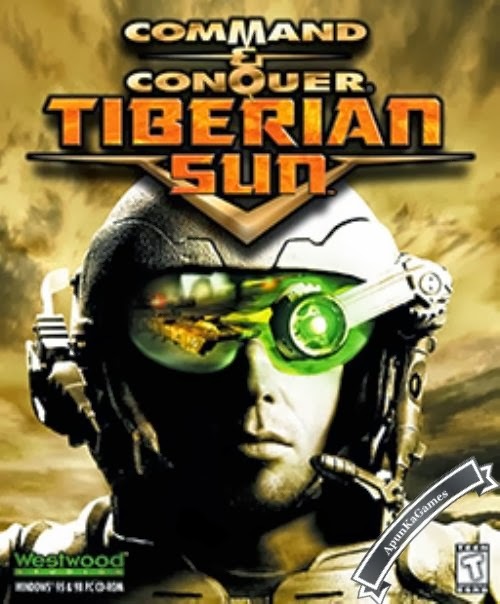 Command & Conquer: Tiberian Sun is a old strategy game developed by Westwood Studios company. 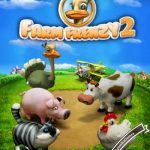 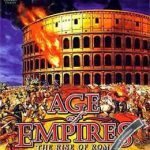 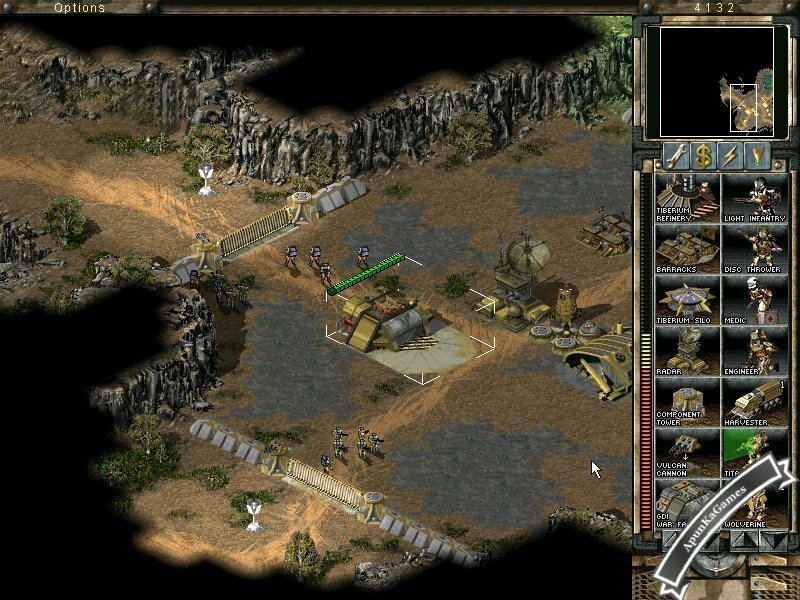 The game released in August 27, 1999 for PC & other systems. 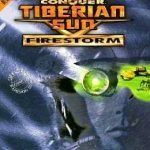 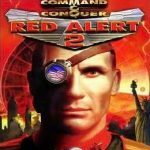 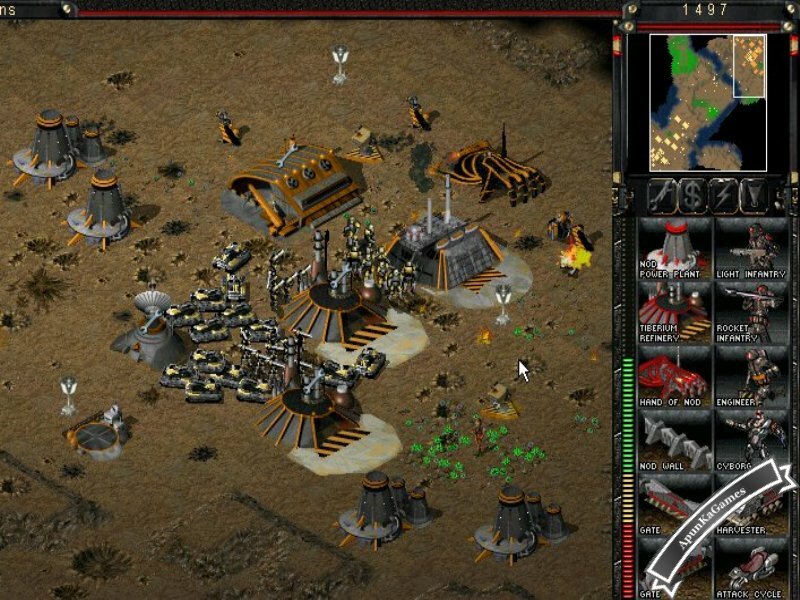 Open “Command and Conquer Tiberian Sun” >> “C&C – Tiberian Sun” folder. 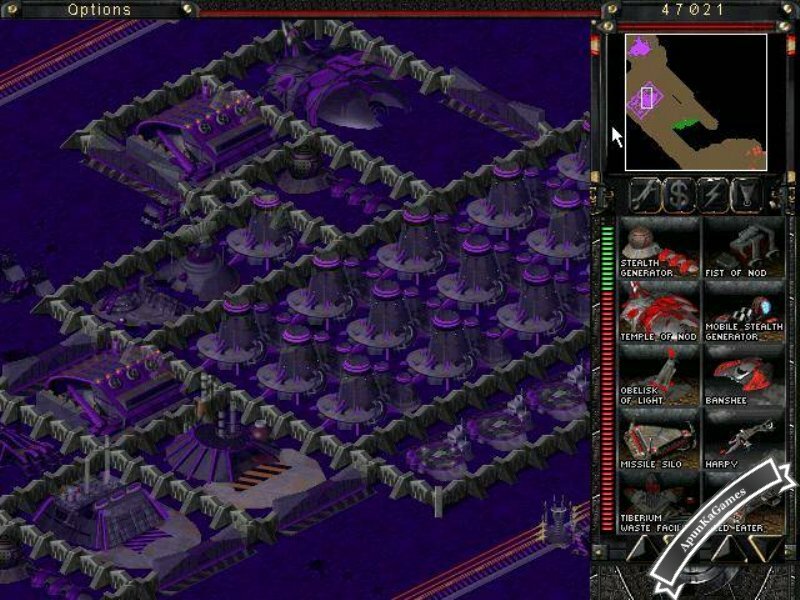 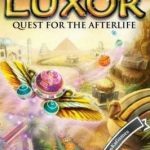 Then double click on “SUN” icon to play the game.